There’s still time for you to play along with the Retro Rubber Challenge! Just use snow on a card and you are good to go! This is one of those cards that looked so much better in my head! I used white ink to stamp the snow flakes and add snow to the branches and you can hardly see either in the pictures. I tried several different ways to photo and maybe the lesson here is to use white embossing powder or invest in better white ink! Anyway, I started with my tree images in green and then added the white. I added the sentiment and then die cut the square. A little bit of washi and the card was done. Supplies: CS: PTI white and soft stone. Stamps: Altenew pine tree and snowing. PTI Christmas critter sentiments. Dies: PTI linen impression plate. MFT cross stitch squares. Inks: SU! old olive. PTI fresh snow. Memento black. Other: SU! washi tape. Welcome to a new Retro Rubber Challenge! 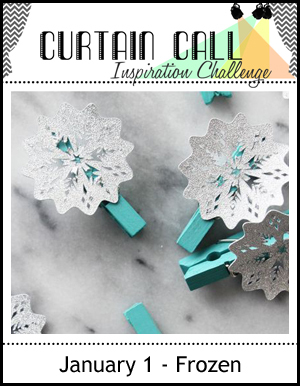 We have a theme challenge to use snow on your card! And don’t forget to use a stamp older than one year! I opted to use paper that had snow on it and die cut a double stitched circle. Then I die cut a couple of mittens out of some coordinating paper and added a string of pearls to the edge of each of them. I stamped the sentiment (from the PTI Winter Hills circa 2012) and then used a washi tape die to die cut the cream linen paper. I added a piece of perfect plum (that I also die cut with the washi tape) underneath to help the sentiment stand out a bit. A few enamel dots and pearls finished off the card. Be sure to break out your old stamps, whip up a card and join us! Link your beauty HERE!! I am also entering the CAS(E) this Sketch challenge as it gave me the extra inspiration I needed for this card! Thanks for stopping by today! Be sure to stop in tomorrow!! Supplies: CS: PTI vintage linen cream. SU! perfect plum. Cosmo Cricket mitten weather. Stamps: PTI winter hills. Dies: MFT warm and fuzzy, double stitched circles, and washi tape. Other: SU! enamel dots and pearls. Welcome to a new challenge at As You Can See It! We are so excited to be back in business with this challenge! It’s been a long haul with our old website being hacked and having data corrupted all of which you can read about at our challenge site! But we are back and ready to go with our first challenge! Which just happens to be a favorite of mine – a sketch challenge!! I started with some pattern paper to die cut two squares that I layered and a fishtail flag. I added a sentiment, some bling, and a button and twine! An easy sketch that is only limited by your imagination! Be sure to join us with our re-launch! Link up your card HERE! Thanks for stopping by today! I am off for the weekend and will see you back here on Monday! Supplies: PTI kraft, white and December monthly moments. Dies: MFT pierced squares, pierced fishtail flag, and washi tape. PTI linen impression plate. Stamps: PTI Christmas critters sentiments. Other: SU! button, twine and bling. We got about 6 inches of new snow over New Year’s and that prompted me to whip up an unusual snowflake card. I used these “modern” looking snowflakes from the PTI stamp set called freshly fallen. I stamped in a variety of colors and then added a sentiment. 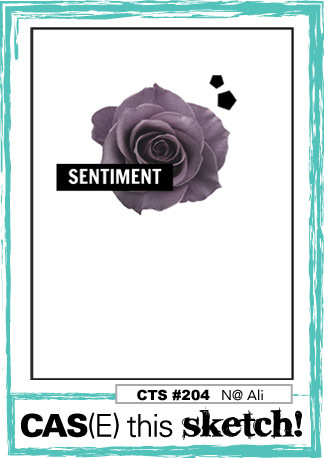 Between the colors and the images this card ends up being a bit retro – which I like! Supplies: CS: PTI white. Stamps: PTI freshly fallen. Inks: SU! calypso coral, marina mist, and pear pizzazz. Memento black. Dies: PTI linen impression plate. Welcome to week two of the Retro Rubber Challenge Blog. It’s a winter theme, so just use wintery outdoor stuff and you are good to go! It was hard to feel like making something wintery since we have had above average temperatures here and that puts you in the mood for spring! I started by stamping and die cutting a pair of skis from the PTI Two Feet Deep stamp set. Then I put together a sentiment from my Lawn Fawn love you smore stamps. And then die cut the oval and added to the card front. 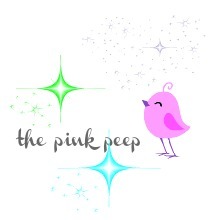 Be sure to play along and link up your RRCB creations HERE. I am using the sketch from Sunday Stamps and had a bit of fun turning it into a winter theme! Supplies: CS: PTI white. SU! crumbcake. Stamps: PTI two feet deep. Lawn Fawn love you smore. Inks: SU! crushed curry. Memento rich cocoa. Dies: MFT mini scallop stitched ovals. Welcome to a new Retro Rubber Challenge! 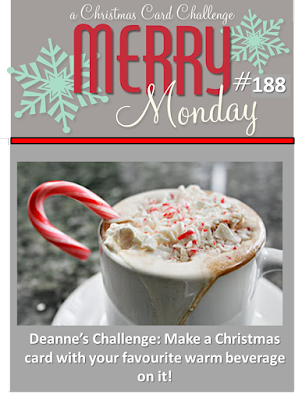 Today is a theme challenge all about winter! Just use winter or outdoor themes and you are good to go! Don’t forget to mention how old your stamps are! I used this cute snow angel image from the SU! Wonderful Winterland stamp set which came out in 2013. I loved to make snow angels when I was a kid. So I stamped and colored this image and die cut with the mini stitched scallop circle die. I made the background by using some distress inks randomly on my gingham background stamp and then applying to the white cardstock. I ran both the circle die cut and the card front thru the linen impression plate. I added some wild wasabi twine and the sentiment and then adhered to kraft cardstock. Now it’s your turn to get crafty and link up your card HERE! Supplies: CS: PTI white and kraft. Stamps: SU! wonderful winterland and happy scenes. MFT gingham background. Dies: MFT mini scallop stitched circles. PTI linen impression plate. Other: SU! wild wasabi twine. Distress inks. Colored pencils and gamsol. Welcome to a new As You See It Challenge! We have a fun sketch for you to try your hand at! I started by running a piece of mint macaron and my card base of tip top taupe thru the linen impression plate. Then I die cut the mint macaron into three stitched rectangles which I glued straight to the card base. I die cut a cap, mittens and mug out of pattern paper and early espresso and popped them up according to the sketch. I added the sentiment and was done. Now it’s your turn! Be sure to play along with this fun sketch and link up HERE! 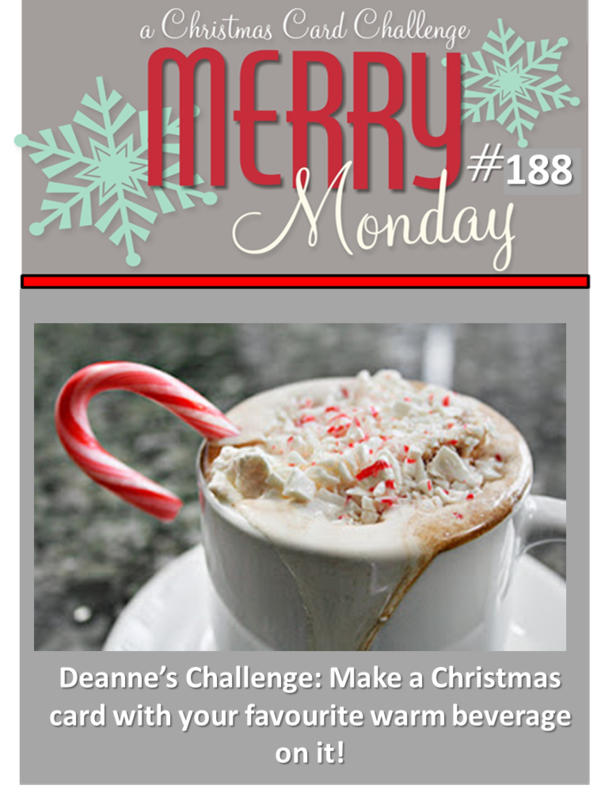 I am also linking this card up to the Merry Monday challenge! Thanks for stopping by! I am off for the weekend but will be back on Monday! Supplies: CS: SU! white, early espresso, mint macaron and tip top taupe. Lawn Fawn sweater weather paper. Stamps: MFT let’s get cozy. 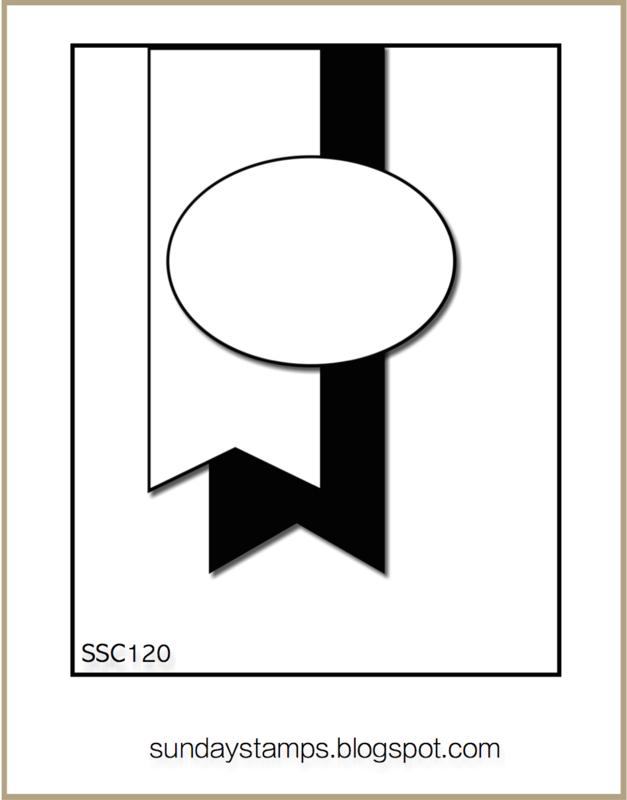 Dies: MFT warm and fuzzy and horizontal stitched dies. PTI linen impression plate. Ink: SU! early espresso. Today’s fun card was made for the Reverse Confetti sketch challenge. I haven’t had the opportunity to play along with that challenge in several months. So I whipped up this card in short order. I started by cutting a couple of chevron stripes in SU! wisteria wonder and elegant eggplant. Then using the branch out die, I cut a couple of trees in lost lagoon and sahara sand. I decided on this sentiment because I love it when it snows, unless I have to travel in it! The word was cut from lost lagoon and added to the die cut scalloped circle. I adhered everything straight to the base and popped up the white circle/sentiment. That’s it for today! Thanks for stopping by and be sure to pop in tomorrow! Supplies: CS: SU! sahara sand, lost lagoon, elegant eggplant, wisteria wonder, white. SSS January card kit. Stamps/Dies: RC branch out, triple chevron, circles n scallops and winter words. Welcome to a new challenge at As You See It! We have an assortment challenge for you today! Use each of the listed elements on your card and you are good to go! I admit, I find these challenges, well, challenging. But I think they are the ones I enjoy the most because they give my noggin’ a work out! I spent quite a bit of time thinking about todays - that’s for sure! I started by running some white cardstock thru my trusty linen impression plate. Then I added some snowflake paper and silver glitter tape and ran it thru the die cutter with this double stitched rectangle die. I then white embossed the sentiment. Using a cotton ball and some ink, I rubbed the ink over the embossed sentiment. I added the rhinestones and then popped up the card front on another piece of white with some silver cording and thread underneath. I love the colors of this card – very cold and icy feeling. Perfect for the winter weather! I am entering this card in the Curtain Call challenge as well! Supplies: CS: PTI white. SSS January card kit. Dies: MFT double stitched rectangle. Stamps: PTI winter hills. Other: White embossing powder, silver thread. SU! silver cording, ballet blue ink and rhinestones.